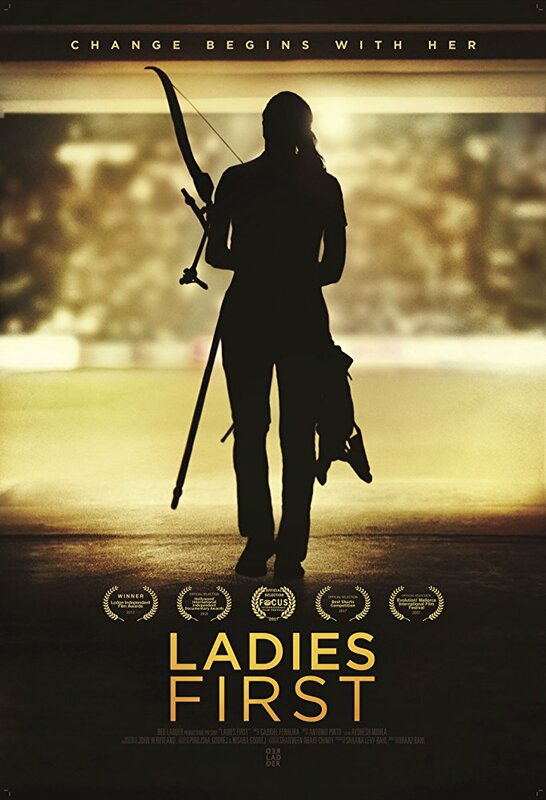 Ladies First tells the story of Deepika Kumari who, born on the roadside to abject poverty in rural India, went in search of food, stumbled upon archery, and within 4 years became the number one archer in the world! We document Deepika’s tumultuous path to the Rio 2016 Olympics. Having to overcome the obstacles of a socially repressive system, she strives to achieve her dream of becoming the first Indian woman to win an Olympic Gold Medal. Our aim is to create new role models, with the belief that human connection and the power of storytelling is the necessary catalyst for social change, our goal is to connect audiences to an inspirational role model – a girl who is an unstoppable force, a survivor and a fighter. 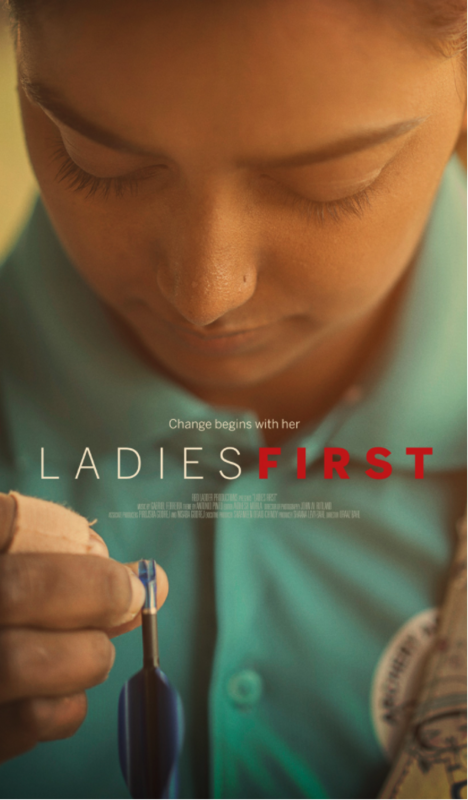 We hope Deepika’s story and her tenacity help dismantle the barriers holding girls back and give them the courage to fight and follow their dreams. They’ve clearly managed to get Deepika to trust them and open up a little; unusual for an athlete so wary of the media – and she wasn’t, by the sounds of it, very keen on participating if this piece in Vogue India is correct. Unfortunately there’s no word yet on exactly when, where and how anyone will be able to see this film. (I’ve emailed the filmmakers twice, but had no reply yet). It’s clear they want a wider audience, but I think a lot of people on the archery side would be very keen to see it, so let’s hope they make it easily available in some shape or form soon. Me too, mate. Email the filmmakers and ask! The more people that ask, the quicker they might do something about it! not that I know of. Get in touch with them on the link above and tell them you want to see it! Ooh, well done. I was looking for that. Will add it in.